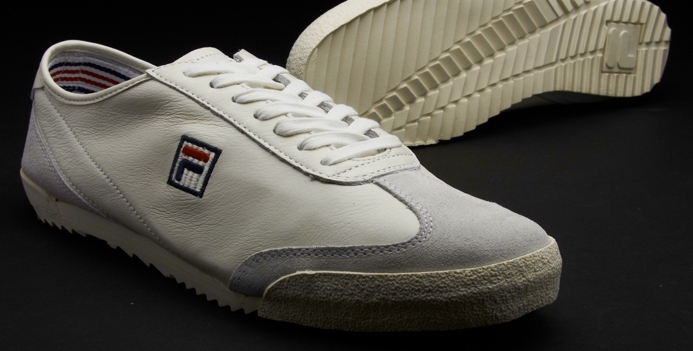 These classic looking court trainers from Fila offer a low profile design on a leather and suede upper. The upper is constructed with multi panels from both leather and suede with an embroidered Fila Vintage logo to the outside panel. 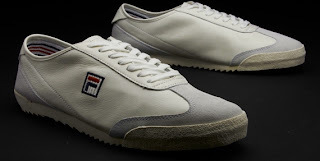 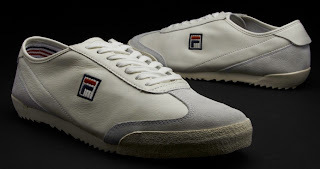 A cushioned insole with a Fila Vintage applique for that added branding touch.